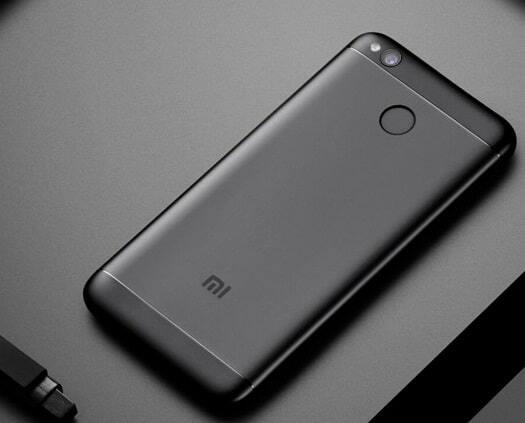 Xiaomi Redmi latest phone 2017 – Here I am going to tell you some of the best phones available from Xiaomi for the year 2017 in Redmi series. As we all know Xiaomi’s outstanding performance in the smartphone market. They are giving hit back to back. They won many customer hearts because of their quality and price tag. 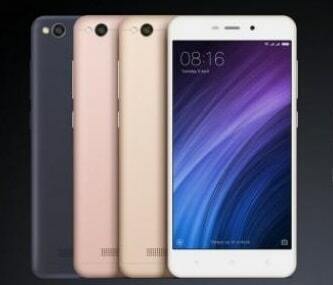 Recently Xaiomi released a couple of smartphones in Redmi Series. Many Smartphones performed best in the smartphone market. They are now the second largest smartphone market holder in India after Samsung. Here I am going to tell you the best Xiaomi Redmi latest phone 2017. Top 4 Redmi latest phone 2017 is here: In Ascending Order of their Prices. CPU – Cortex A53 64-bit Qualcomm Snapdragon 425(1.4Ghz). Screen – LCD 1280 x 720, 16M colors. Android Version – Android 6.0 (Marshmallow) with MIUI 8. Memory – 16GB internal memory expandable up to 128GB. Camera – 13MP primary camera with 5-elements lens, f/2.2 aperture, PDAF, high dynamic range (HDR). Buy now – Buy Xiaomi Redmi 4A. Buy now – Buy Redmi 4 here. 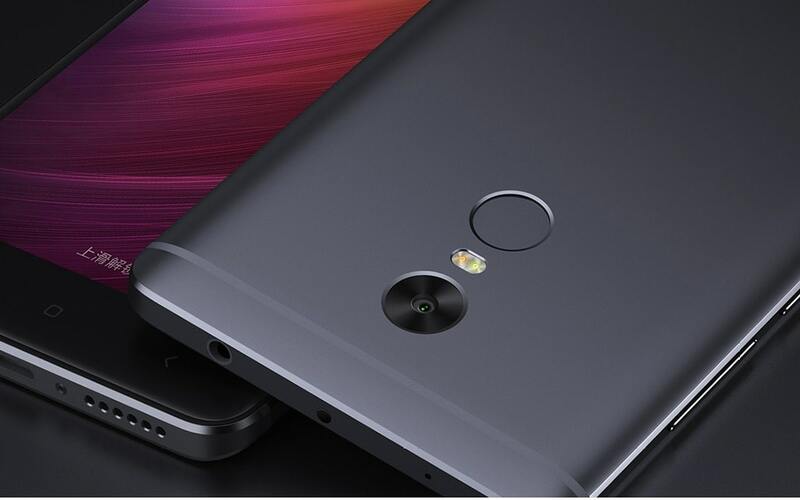 Buy now – Buy Redmi Note 4 here. MediaTek MT6797 Helio X20 – Standard Edition. Screen – LTPS-AMOLED capacitive touchscreen, 16M colors. Memory – 128 GB, 4 GB RAM – Exclusive Edition. 32/64 GB, 3 GB RAM – other editions. Camera – Dual 13 MP + 5MP, f/2.0, phase detection autofocus, dual-LED (dual tone) flash. Buy now – Buy Redmi Pro here. Whenever you are planning to buy some smartphones you should mainly consider these six key features because these six features online drive your smartphone. 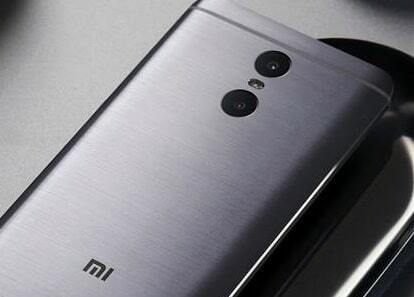 You can buy according to your needs.This is the Redmi latest phone 2017 list. You can also check things you must know before buying a smartphone. – Click here. I have given you the best list from 7000Rs(100$) to 15000Rs(250$) in Ascending order. You can choose the best according to your budget. If you are planning on buying Redmi phones in specific you can try in these because they are performing best at their prices. 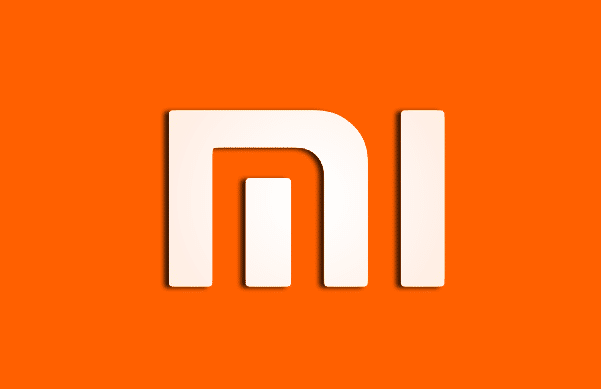 Please LIKE and SHARE this article so that your friends also get to know about Redmi Phones. For more such articles CLICK HERE.